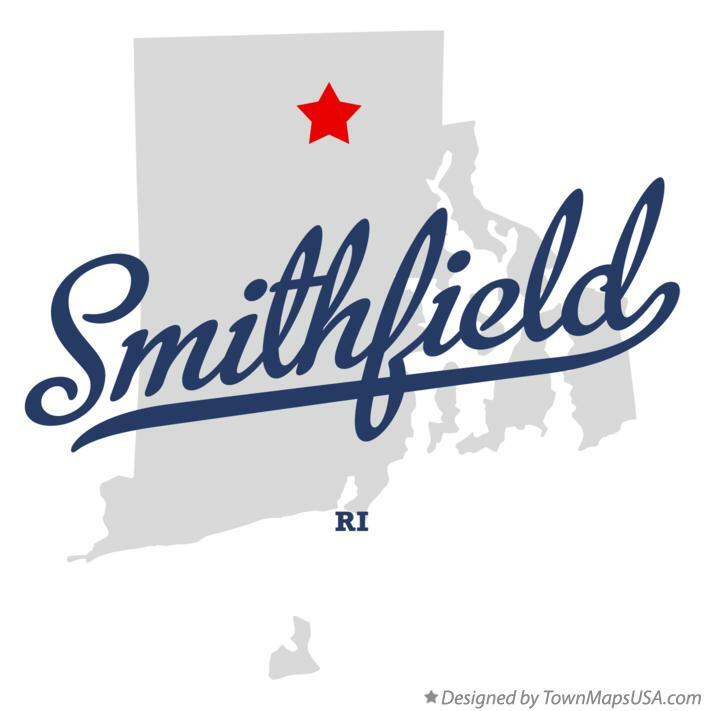 Smithfield is located in Providence County, Rhode Island, United States. It includes the historic villages of Esmond, Georgiaville, Mountaindale, Hanton City, Stillwater and Greenville. The population was 21,430 at the 2010 census. Smithfield is the home of Bryant University, a private four year college. The area comprising modern-day Smithfield was first settled in 1636 by several British colonists, including John Steere as a farming community and named after Smithfield, London. The area was within the boundaries of Providence until 1731 when Smithfield was incorporated as a separate town. Smithfield contains four public elementary schools, a middle school and a public high school, which was ranked 17th out of 52 high schools in Rhode Island in 2006. St. Phillip's School, a private Roman Catholic academy offering education in grades K-8, is situated in Greenville. Mater Ecclesiae College, a Catholic college, is also located in the town in a facility that was formerly the St. Aloysius Orphanage.